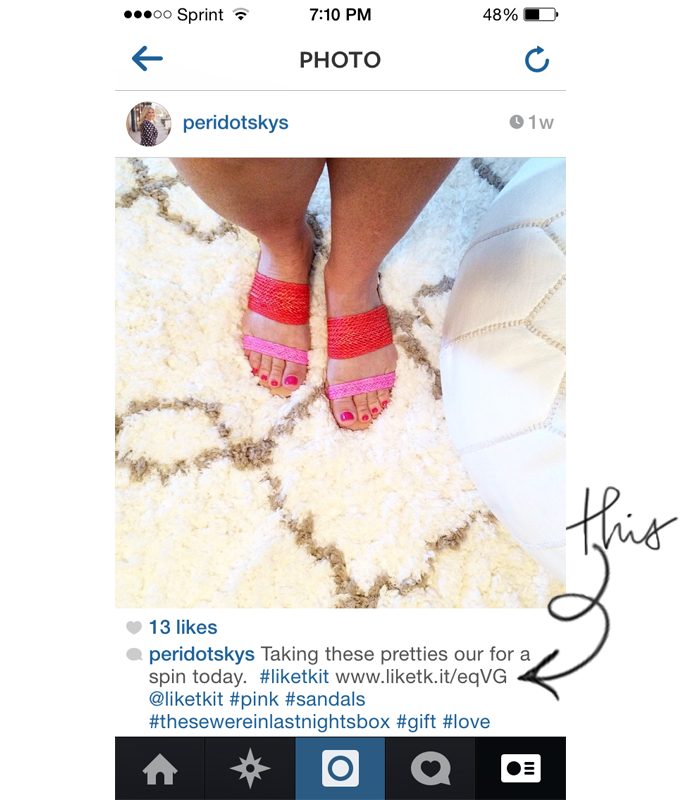 “Sign up at www.LIKEtoKNOW.it, like my photos tagged with www.liketk.it links and you’ll get an email with ready-to-shop product details.” Or you may see something like @liketkit, #liketkit , somewhere in the text. Step 1. Sign up! Go to www.liketoknow.it website and sign up with your instagram account. Step 2. Get to liking photos! Like any of my images that include a #liketkit, and links like this liketk.it/glZS and you'll get all the details where to shop your favorite items! Step 3. Open your e-mail! After you like the photos, the details to receive ready-to-shop product links will be sent to you via email. Easy right? Now don't go and worry your pretty little head about your inbox being inundated with emails, you have the option to receive the e-mails hourly, daily or weekly, based upon your preferences! It literally take under 5 minutes to signup! 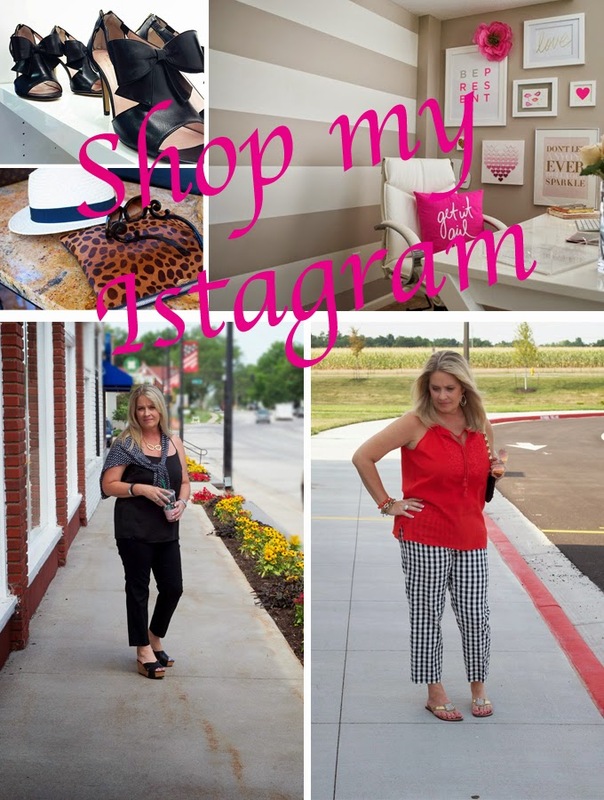 You may not be aware of this, but a lot of my instagram never shows up on the blog, so if you are only following my blog you are missing out! So make sure you're following me on my instagram! Got questions? Leave me a comment! !